News – Publisher and Creator of trilogy series “Haee and the other middlings"
[Scrib.b.b.bles by Haee]. Now available on Wattpad! Middling Industries launches Scrib.b.b.bles by Haee on Wattpad…. with monthly notes updates! Haee loves to scribble when he is bored. 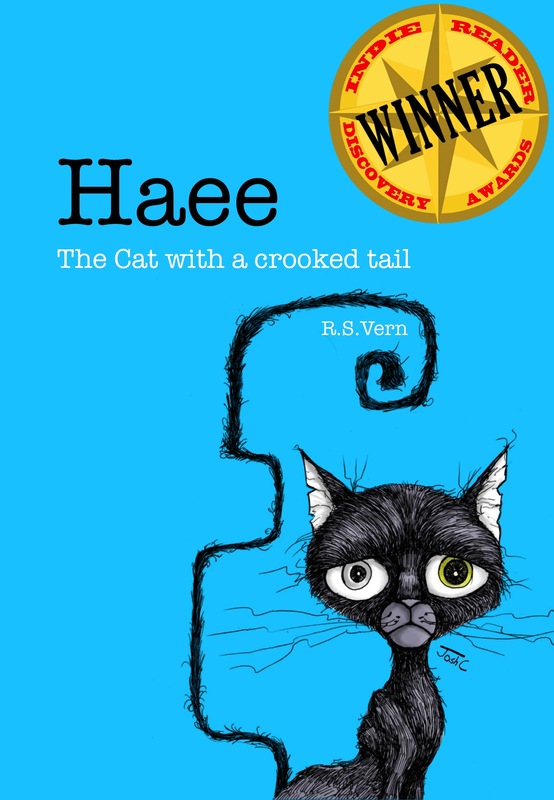 Although he is just a cat, Haee is remarkably in touch with his inner self-conscious. He spends most of his time alone, daydreaming and sunbathing. That gives him plenty of time to contemplate on life. Haee has a street education with a major in Humanities. His favourite color is white and his favourite book is The Outsider by Albert Camus. Haee spends a lot of time wondering about what happens when he is alone and dying. Scrib.b.b.bles is a collection of short writings written by Haee. We encourage you to read only when you are alone. To start reading Scrib.b.b.bles by Haee, simply login to http://www.wattpad.com or download the Wattpad app on your mobile device. Locate Scrib.b.b.bles by Haee at http://www.wattpad.com/story/1655450-scrib-b-b-bles-by-haee or use code 5659737 . Wattpad is the world’s largest community for discovering and sharing stories on the web and across every mobile device. It’s a new form of collaborative entertainment that connects readers and writers through storytelling and creative fiction! Wattpad is the only place offering a mobile, social, eReading experience.